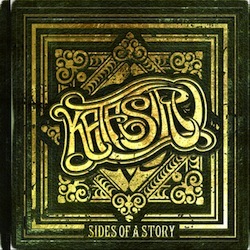 Katastro Release New Single "Sides of A Story"
Katastro released a new single titled Sides Of A Story and can be downloaded for free or a donation by clicking below. The new single has been released while the band is out on tour with Pacific Dub on the Tightrope Summer Tour 2012. See a list of tour dates below.